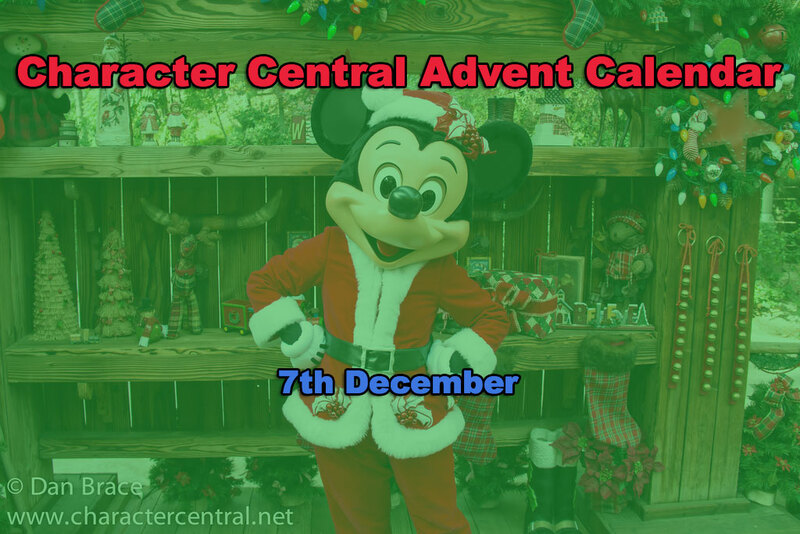 We were flying yesterday, and so I couldn't post my advent calendar post, so today we have a double dose! Let's find out who was behind day six, and who is behind today's door seven! 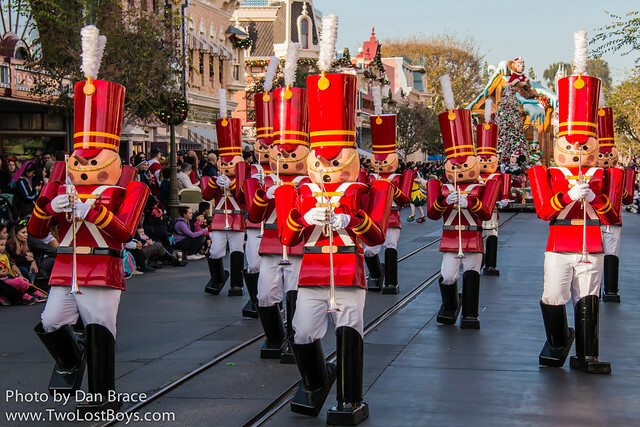 Behind door number six it was the Toy Soldiers from A Christmas Fantasy Parade at Disneyland! 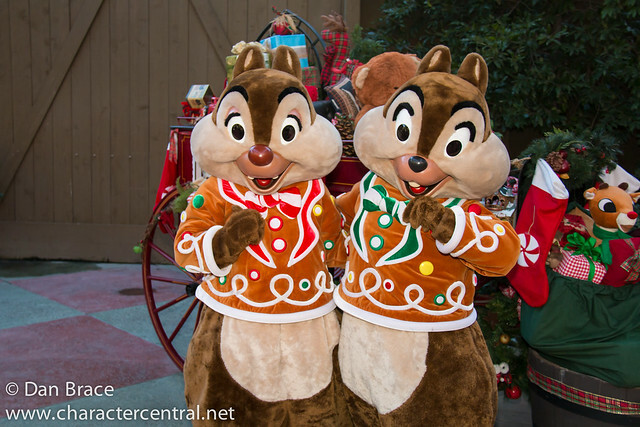 It's Chip and Dale wearing their cute gingerbread outfits at Disneyland!